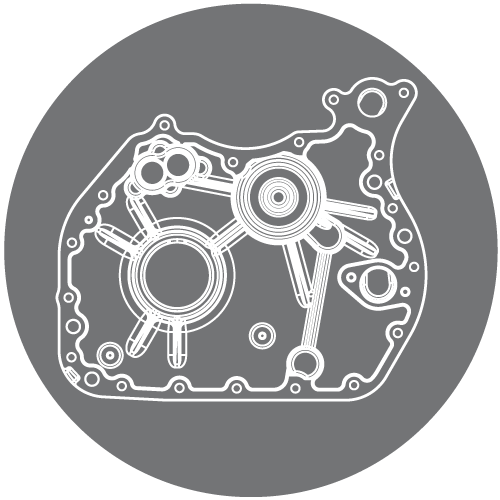 Our technology and our highly responsive R&D department enable us a comprehensive development of castings within 14 days from your order. 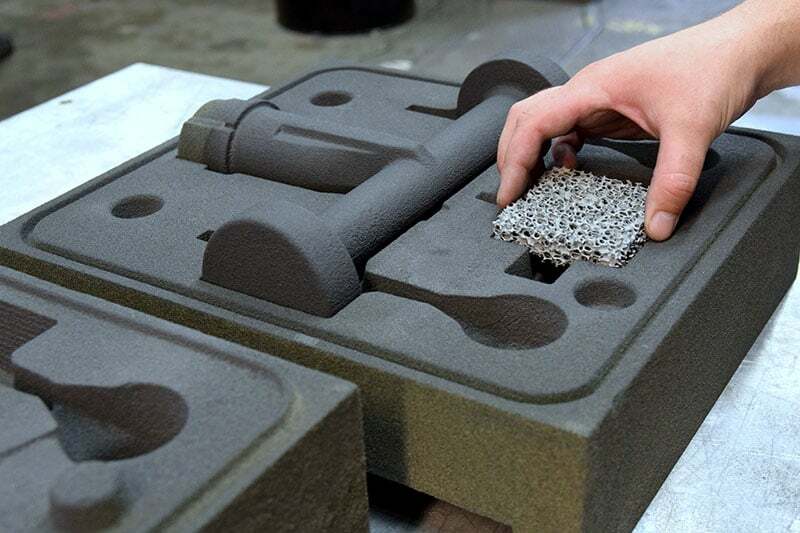 Using 3D printing of sand moulds, we are able to create casting prototypes that will save you a considerable amount of time and money in the planning and testing process. 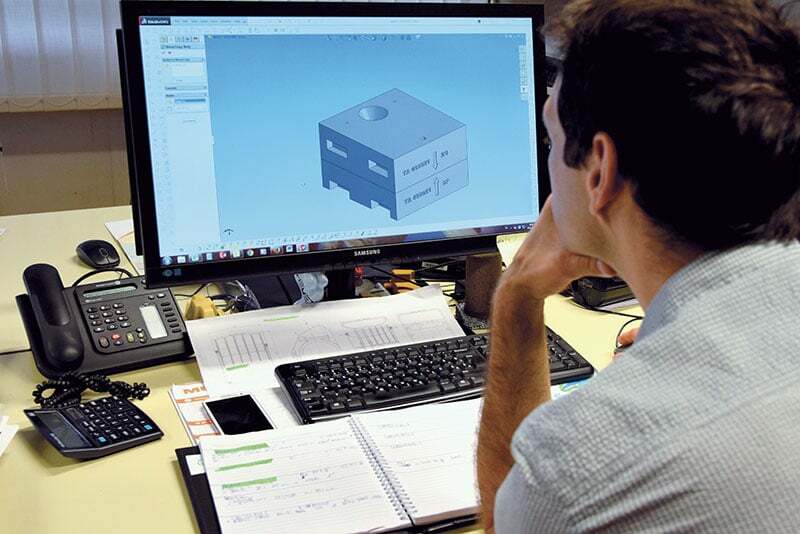 Livar’s engineers prepare your part for the rapid prototyping process using sophisticated 3D and simulation software (Solidworks & Magmasoft). 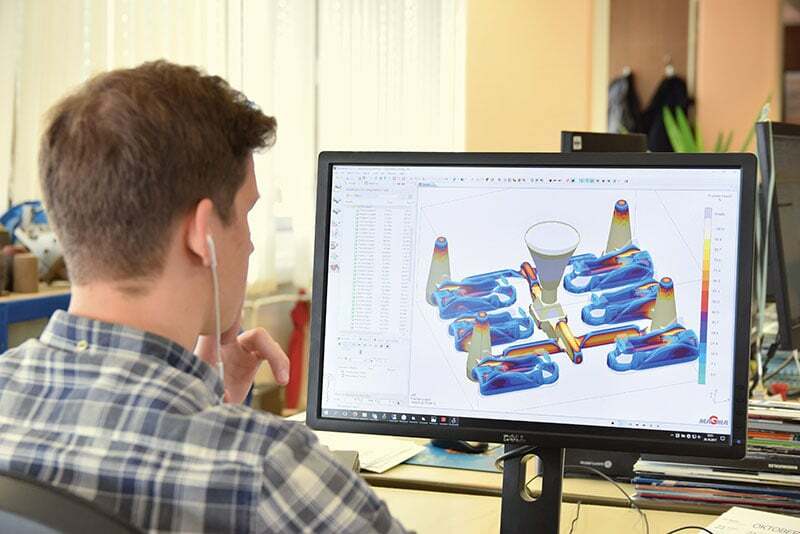 Our engineers design & develop rapid prototyping sand form in a 3D environment. 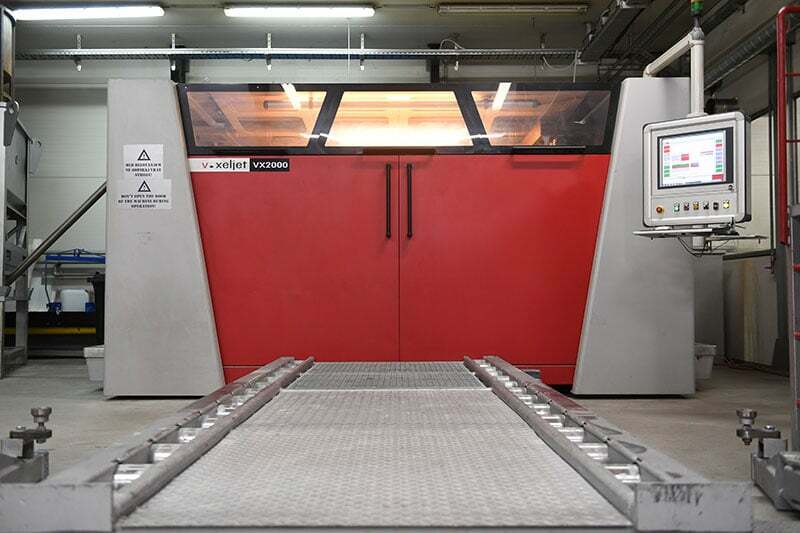 The printed form ensures the quality of prototype as it would be in serial production. 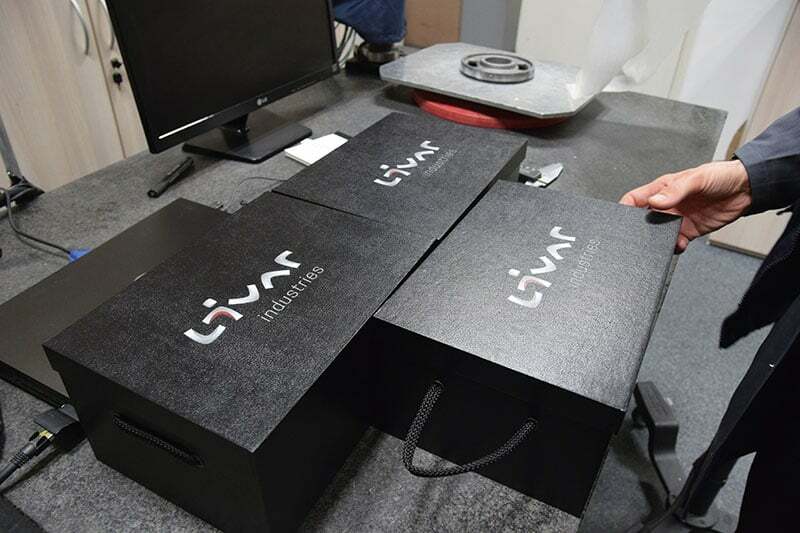 Livar’s skilled workers carefully assemble the rapid prototyping sand form and prepare it for casting. 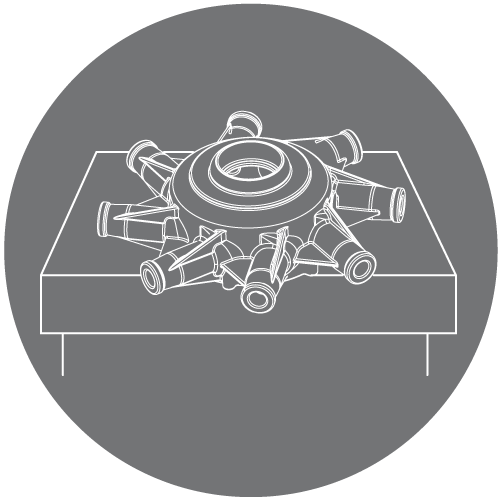 Our knowledge and process optimization enable us to produce high quality castings. 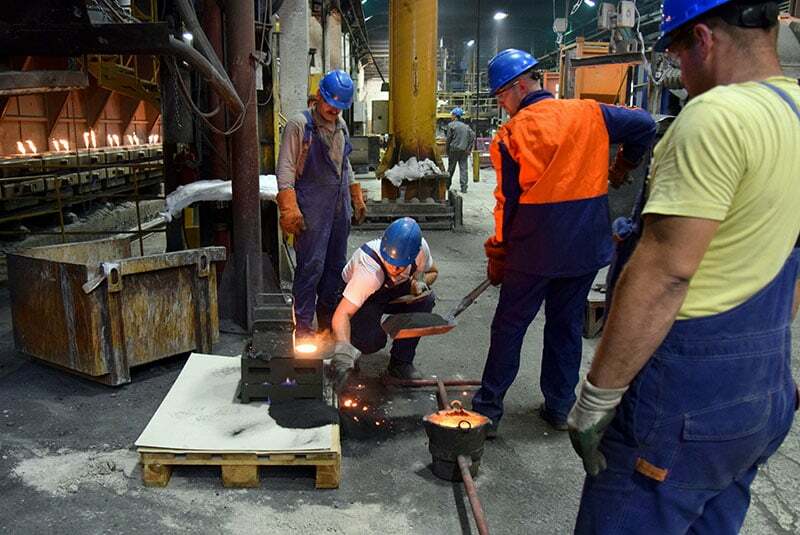 We use state-of-the-art technology to perform 3D measurements & computer systems to analyze the thermal and chemical properties of cast iron (ATAS & ATOS). 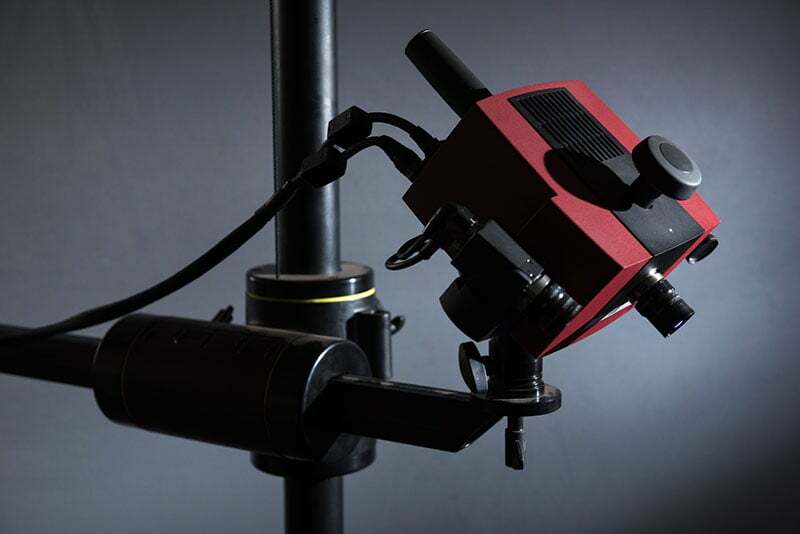 High-quality prototype ready for use.